Going strictly on listening to these two CDs, which share many track titles, you might guess that Phenomena is a collection of demos for Future Eyes. The Phenomena tracks are more skeletal and sparse than their Future Eyes counterparts, with simpler backing and generally less going on. The truth of the matter is almost the opposite, however. Future Eyes was recorded in 2009 with producer Martin Atkins and released in the US on his Invisible Records label. But it was never released in the band's native China, and they were reportedly not happy with the record, feeling it didn't really represent their sound. So they made their own new album, remaking some of the tracks in a style more to their liking and adding some new ones. The result is Phenomena. It really says something about this band that they rejected the more accessible sound Atkins had given them and went for a darker, more experimental vision. 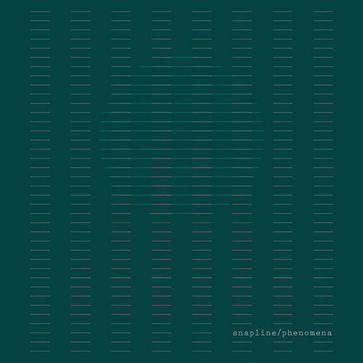 Future Eyes comes off rather like twisted retro pop (think Joy Division); Phenomena is more like something you'd hear as part of a show at a cavernous loft art gallery, not at all danceable. 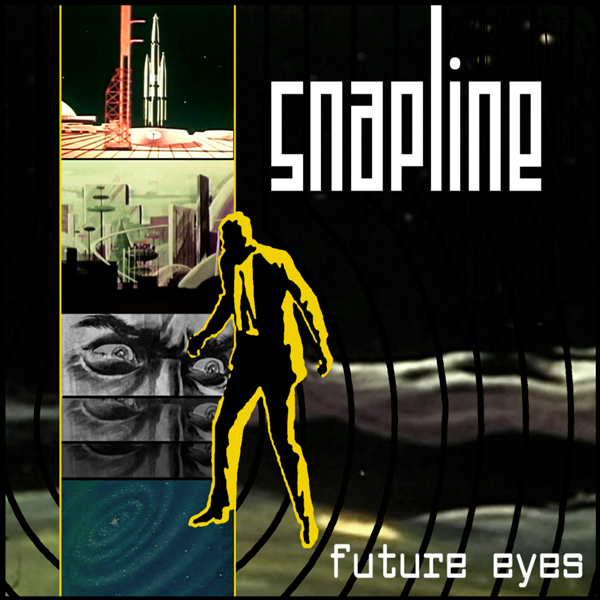 The basic elements of Snapline's music are the same throughout: vocals in English (sometimes nearly spoken), drum machine rhythm parts, trance-like bass guitar lines, and supporting parts on either keyboards or guitar, usually heavily treated with reverb and other effects. Which of the two CDs I prefer depends largely on mood and situation. If I were listening in the car on a road trip, on in headphones on the bus, I'd probably pick Future Eyes because its more up-front sounds would cut through the road noise. If background noise was not an issue, I'd pick Phenomena with its stripped-down immediacy. Luckily both are available, so I can make the choice myself.